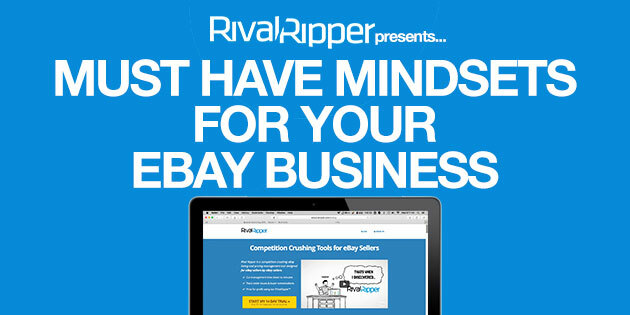 Are you thinking of going big with your eBay business this year but you don’t know what you’re lacking? 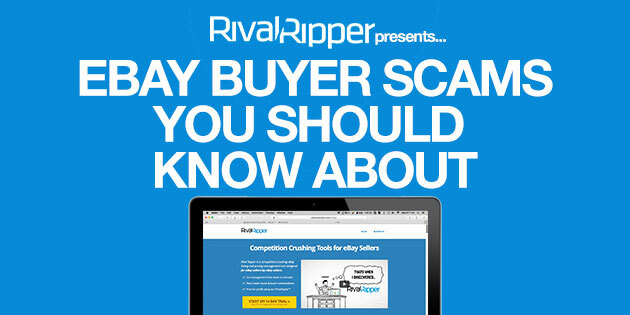 You might want to start looking at the category you’re selling items in first. 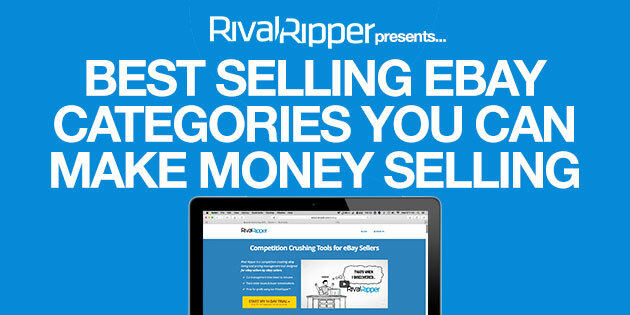 Find out which best selling eBay categories have products flying off of shelves this year. 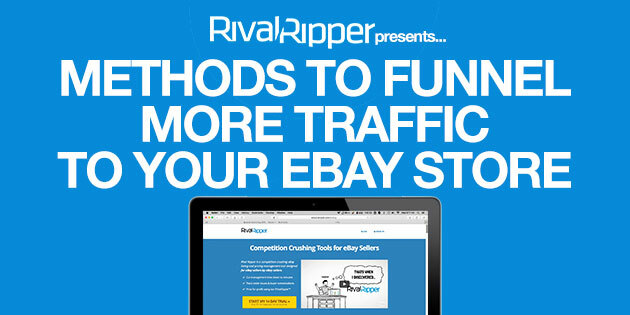 Think your eBay listings aren’t getting enough traffic? Don’t fret. 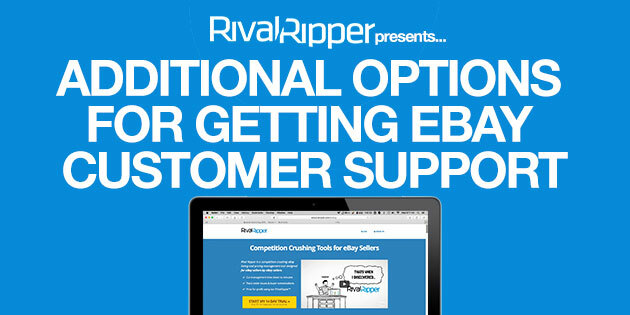 We’ve compiled a list of surefire ways to get your eBay business the attention it deserves. 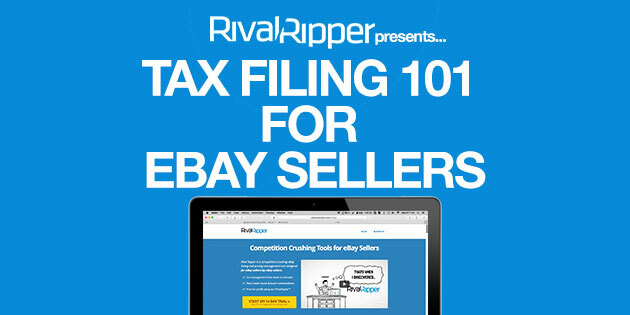 The consensus is that eBay Power Sellers have it all figured out. 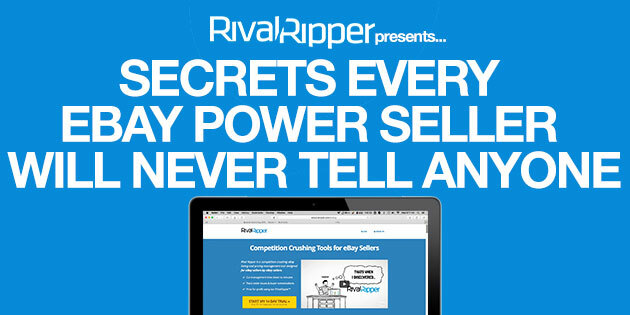 But, every eBay Power Seller has a few secrets that they would never admit to anyone especially their buyers. 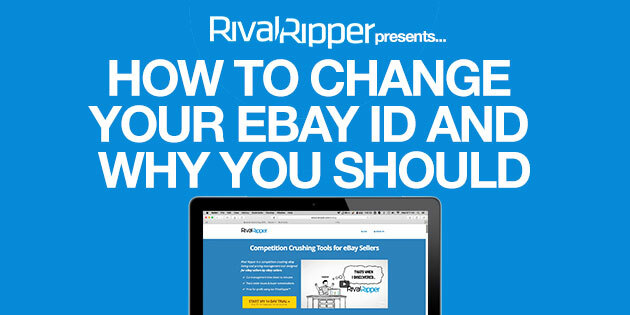 Are you thinking about starting an eBay business but getting cold feet OR are you simply struggling with your current business? The Fix? Get your self in the right mindset.